Handel House comes alive when musicians are here performing, as would often have been the case in Handel’s own day. We currently offer free rehearsal space to Baroque musicians, but as this is done on an ad hoc basis we have not been able to guarantee live Baroque music during our regular opening hours. Until now that it is. 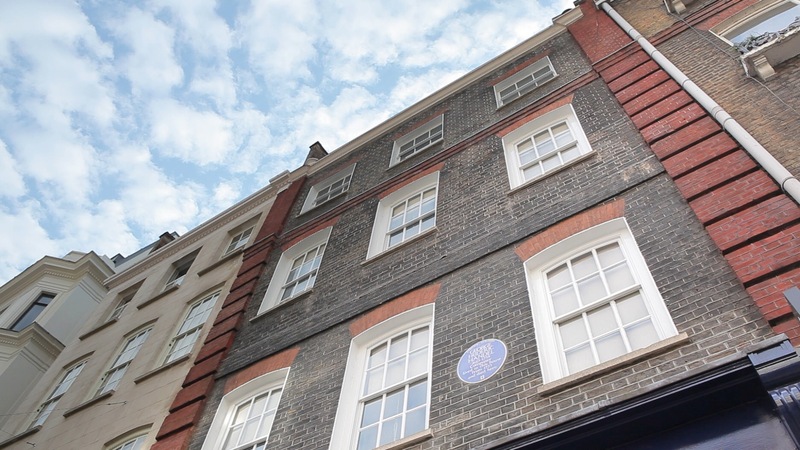 Our new Open Rehearsal scheme ensures that even more of Handel’s music can be heard at 25 Brook Street. Every Wednesday and Saturday afternoon will now include an Open Rehearsal in Handel’s Music Room featuring a variety of young Baroque performers. Now the rooms of 25 Brook Street will be filled with music on an even more frequent basis. Posted in Composer in the house by Sean Doherty on October 3rd, 2017.